Packed with statistics, key facts and detailed descriptions of shopping districts in Stockholm, the Swedish retail guide has landed. For everyone considering entering the Stockholm retail market, this guide saves weeks of market research. 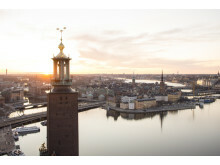 Through stable growth, Stockholm has reached record levels of RevPAR (revenue per available room), and surging occupancy has created a great need for additional guest room capacity. While demand has become increasingly diverse, supply has remained homogeneous and regional operators dominate the market. The time is ripe for international investors to conquer a share of emerging market segments. 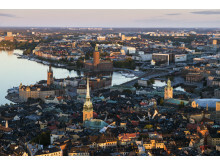 ​The strong construction market in Stockholm has created lucrative opportunities for international companies. A requirement to be able to seize these opportunities is to understand the regulations of the industry. 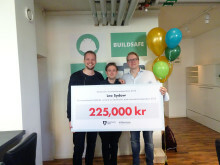 To help foreign companies enter the market, Invest Stockholm, Tyréns and SABO today launched a unique intensive course covering the fundamentals of the Swedish construction industry. The Swedish capital strengthens its position as the powerhouse of sound as the world’s top songwriters gather in Stockholm for the Stockholm Songwriting Camp. 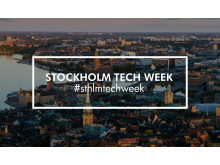 ​Interest and investment in Stockholm continues to rise, with nearly three times as many investments in Stockholm tech companies in 2016 than the previous year. 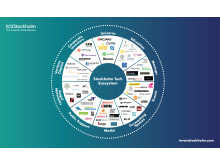 According to a breakdown by The Nordic Web, a total of 250 investments were made in 2016 compared to 90 investments during 2015. Ms Karin Wanngård, Mayor of Stockholm announced today Wayne Roberts, director of Katie Says Goodbye, as winner of Stockholm Impact Award. During the Stockholm International Film Festival Award Ceremony, Roberts will receive the prize designed by Ai Weiwei and will be given 1 million SEK in support to upcoming film projects. 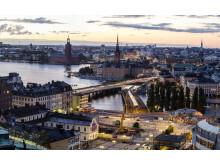 According to the periodic hotel report, carried out by Annordia at the instance of Invest Stockholm, a net increase in hotel capacity is anticipated in the City of Stockholm with a total of 3,700 new hotel rooms in the period 2016 to 2020. In order to meet the needs of the future, at least a further 1,500 rooms in the city are needed by the year 2020. 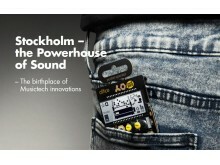 The Swedish capital is a hub for contemporary music acts and the birthplace of the new influential Music technology scene. To coincide with Symposium´s Brilliant Minds Conference, the Dennis Pop Awards and the Music Polar Prize, Invest Stockholm acknowledges Stockholm as a center for Music Technology and modern music with the report “Stockholm – the Powerhouse of Sound” and “That Place Where”. 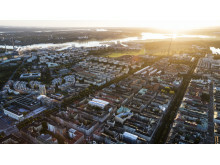 New report from LinkedIn and City of Stockholm shows the capital is a net beneficiary of international and national talent, especially of front-end IT skills.